Navigaation tulostus kesti 1.3884 seconds. We provide bachelor's and master's degree studies, pedagogic studies at the School of Vocational Teacher Education, professional specialisation and open university studies as well as supplementary training. 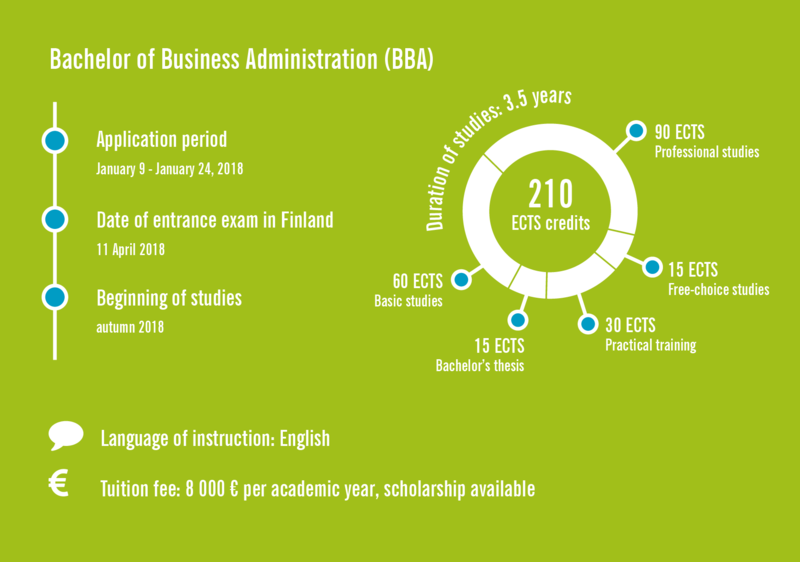 Two degrees entirely in English: Oulu UAS offers professional higher education at bachelor's level in the fields of Business and Technology. Subjects are very interesting and all the classrooms are well equipped. For example we can use Computer Labs whenever we want. Overall we learn by doing not by memorizing theory. The city of Oulu has been chosen among 10 most innovative cities in the world for several times in a row. Often referred to as "the silicon valley of Europe", Oulu is widely known for its ICT technology and innovations. This can also be seen in the field of technology at the School of Engineering. Students are able to apply for LAB studies, which have been developed to educate experts in game and cloud services. Studies include a lot of team work and projects. The field of International Business is one of our most popular fields of study. It attracts hundreds of Finnish and international students every year. The degree programme offers up-to-date education in marketing, accountancy and multinational companies. focuses on the creation of multidisciplinary teams to build prototypes, products and then start-ups targeting the global games industry. on the spring 2016 focus points are the health /wellness and energy/environment industries and on autumn 2016 green sustainability and natural resources. focuses on the global education technology industry. The Business Kitchen is an entrepreneurship hub founded by Oulu UAS and the University of Oulu, where students can develop their business ideas and operations. Students can include these studies as part of their degree. In Demola, international teams of students from Oulu UAS and the University of Oulu develop new solutions and demos for local companies and other operators. Students can include these studies as part of their degree. About 300 exchange students from all over the world visit Oulu UAS every year.  We offer exchange study programmes across all educational fields, as well as interdisciplinary project studies such as Oamk LABs, Demola and Terwa Academy. The courses provided for exchange students are designed to be recognised as a part of their degree programme at their home institution. Oulu UAS welcomes visiting teachers, lecturers and experts to enrich our curricula and courses by teaching in our degree programmes in their own fields of expertise. Teacher exchange is a good opportunity for the teachers to learn about teaching methods used in Finland, and in particular, at Oulu UAS. In addition it is a great chance to experience Finnish culture and hospitality. Oulu UAS also welcomes other staff members for exchange periods. They come usually within the framework of Erasmus+ Staff Training or other similar programmes e.g. to special staff training weeks organised here, or e.g. to benchmark corresponding fields of work with colleagues. April 2017 we welcomed 146 international guest teachers and staff members to an International Teacher and Staff Exchange Week. It was wonderful to meet so many interesting and smiling people in Oulu. If I have the opportunity, I will surely come back. It was my 7th time in Finland - so coming here is almost like returning home. Research, development and innovation (RDI) is one of the basic tasks of the university of applied sciences. 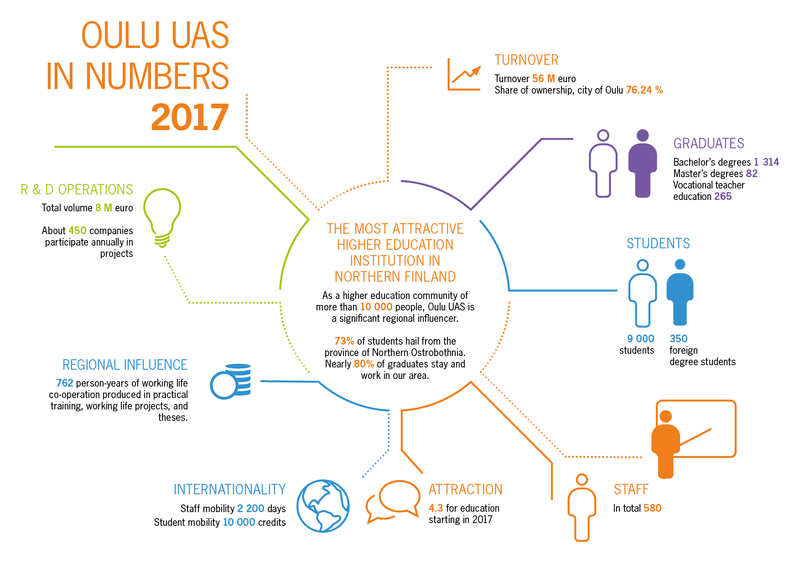 Oulu UAS’s RDI work serves teaching and supports the development of Oulu UAS, Oulu Region and the whole Northern Finland by producing skilled workforce, supporting business operations and developing innovation activities. A big part of the RDI of Oulu UAS is directed through/to the Oulu Innovation Alliance. Starting points are real development needs of companies and other co-operation partners. To reach the targets set in the strategy, Oamk must succeed in the named key areas. The cornerstones of the strategic operations of Oamk are its competent personnel, talented students, the innovation cluster in Oulu, and the network of higher education institutions and research institutes in Northern Finland.